Hopefully by now you’ve scored your tickets for the first showing of Star Wars: The Force Awakens in your neck of the woods. If not, what the hell are you waiting for?!? Get on it! 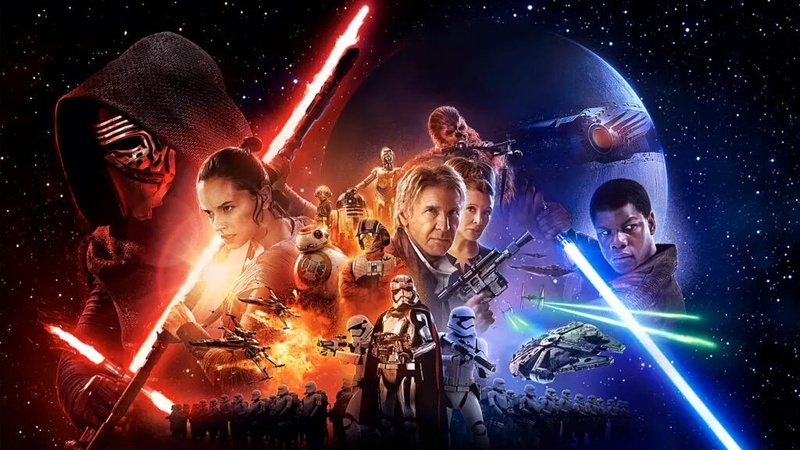 Most likely the ticket buying adrenaline is subsiding, but not for long as the FINAL Force Awakens trailer is here! Treat your eyes and give it a look… or fifty…. This entry was posted in Breaking News, Film, Star Wars and tagged Disney, JJ Abrams, lucasfilm, Star wars, Star Wars: The Force Awakens, The Force Awakens. Bookmark the permalink. Han & Leia Together, Unmasked Kylo, a Fallen Friend and A Slew of Other New Images From the New ‘Star Wars: The Force Awakens’ Trailer! I had tears of joy coming out of my little eyes. I am so excited!